On this Wordless Wednesday we share a collection of photos from Leedle Farms located in Lake Geneva, WI. They sure have one cute little farmhand! 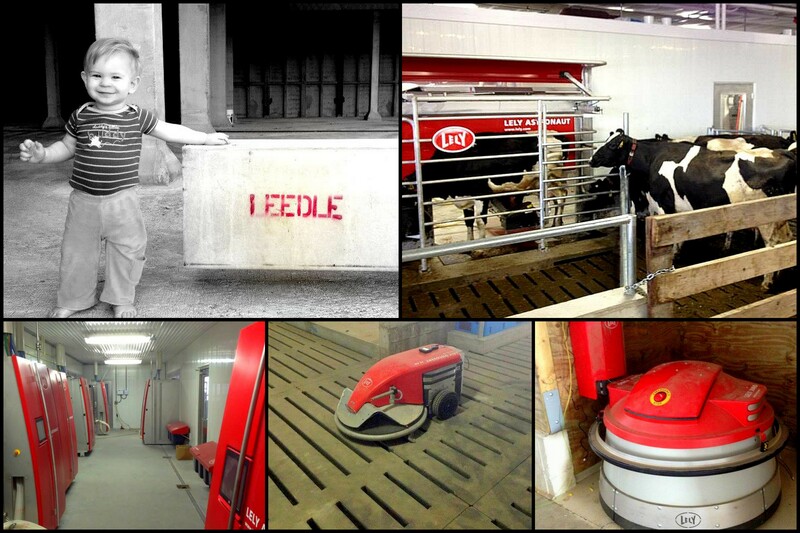 Visit their Facebook page to see more photos of the family Living Life Lely!